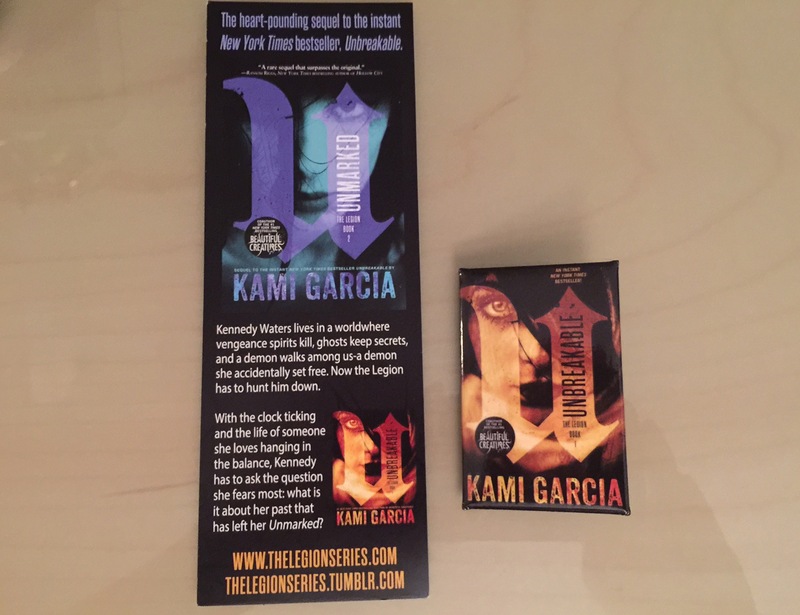 Kami Garcia Book Giveaway, International! I am so excited about next Tuesday. Why? 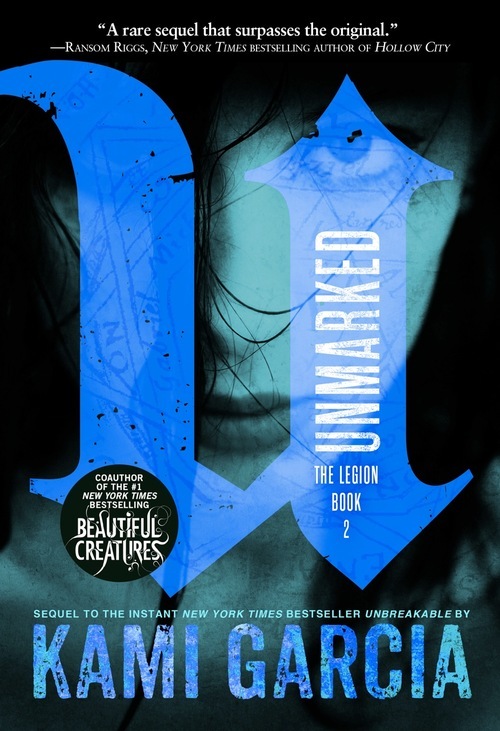 Because it is the release of Kami Garcia’s next installment of her Legion series that started with Unbreakable. This one is called: Unmarked. 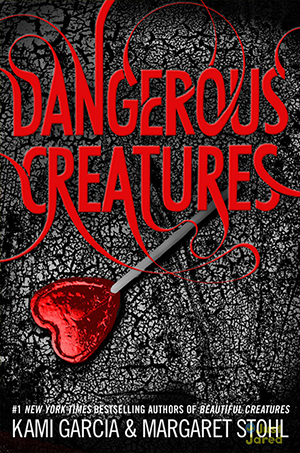 In celebration of this new release, I will give away the beautiful signed hardcover version of Unmarked as well as Dangerous Creatures signed by both authors, special swag from her new release Unmarked, a Beautiful Creatures bracelet, a Legion Series bookmark and an Unbreakable pin. You all probably know that Kami is a #1 NYT bestselling author, but did you know Unbreakable was nominated for a Bram Stoker award? Next Tuesday Unmarked is available everywhere and if you live in SoCal you’re all invited to see her in conversation with Melissa de la Cruz at B&N at the Grove. It’s a treat to have Kami out here on tour as she lives on the east coast now. You don’t want to miss this. Come early to grab swag (Kami has such GREAT swag) or win it here. 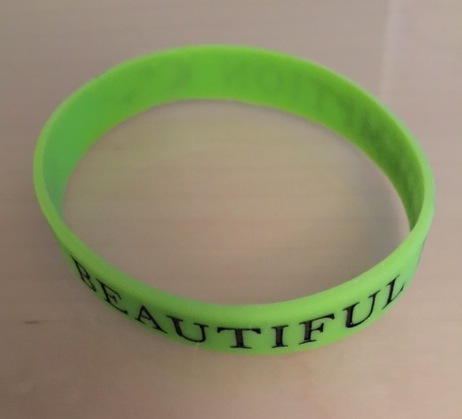 Thank you much for these!